The Noosa Visitor Information Centre is located on Hastings Street next to the Surf Club in Noosa Heads. This accredited visitor information centre offers a one stop shop for travel information including maps, brochures, and itineraries. 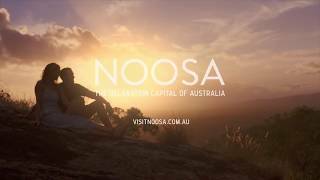 Staffed by skilled and knowledgeable locals, the Noosa Visitor Information Centre can provide advice on the things to see, things to do and where to eat. Discuss with the friendly staff your travel plans or make a booking.